Kim Jun-su, a member of the popular boy band JYJ, is to star in the musical "Death Note" before starting his mandatory military service in February, the show producer said Friday. 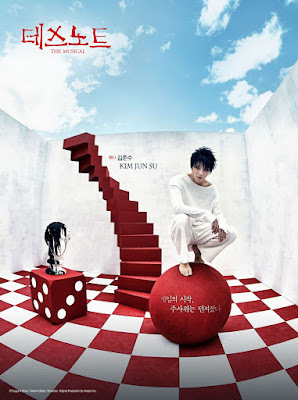 According to CJeS Culture, the singer better known by his stage name Junsu was cast as "L," one of the two main characters of the musical. This marks his second time playing the role after 2015, the year when the licensed musical's South Korean premiere took place. "Death Note," based on the homonymous Japanese cartoon, unravels a fierce battle of wits between the genius high school student "Light," who is gifted the power to punish the bad as he stumbles upon the Death Note, and "L," the brilliant detective who is after him. Light will be played by Han Ji-sang, who received public acclaim for his outstanding performances in previous musicals "Frankenstein" and "A Tale of Two Cities." The upcoming musical, originally produced by the preeminent Japanese agency Horipro, enjoyed huge popularity when it was first staged here, recording sellouts for all its 57 rounds. 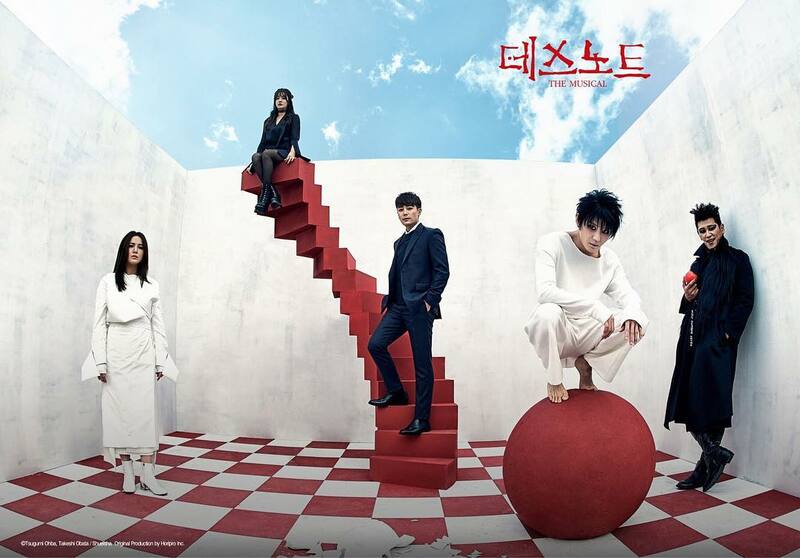 The star studded cast also includes musical actors Park Hye-na and Kang Hong-seok for death angels "Rem" and "Ryuk," and singer Ben who will play Light's girlfriend, Amane Misa.